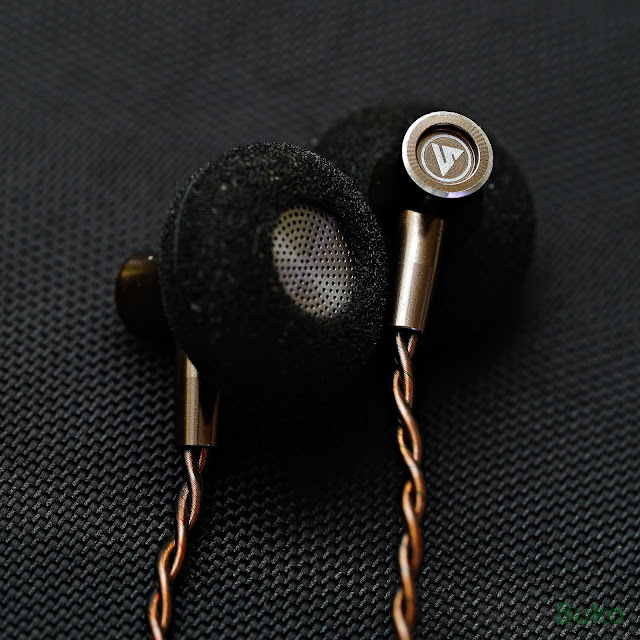 Introduction: HiFi Boy is a relatively new audio company based in China, where their first venture in audio gear manufacturing was the OS V3, which I reviewed HERE and it turned out to be a great hybrid IEM. Now their second product is the HiFi Boy Dream earbud which is in my hands right now thanks to Penon Audio and HiFi Boy. You can purchase it for $89 USD at Penon HERE if you wish. Now lets see if the Dream lives up to it's name. 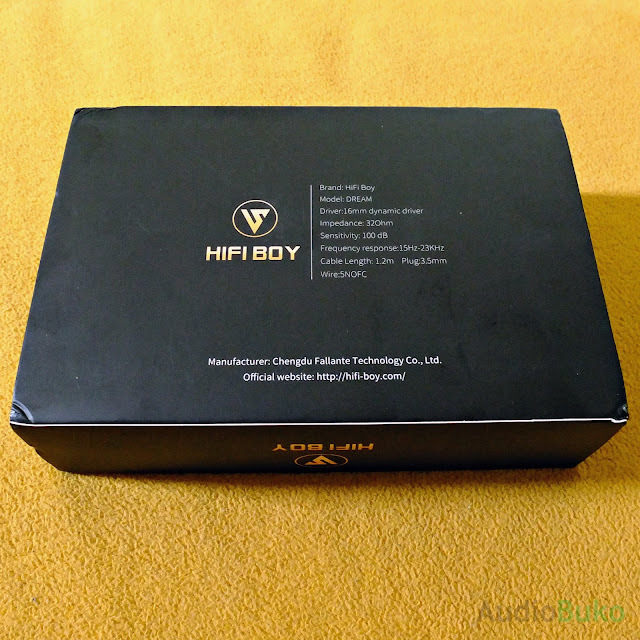 Unboxing: The HiFi Boy Dream came in a vacuum sealed box that looks like the OS V3 packaging with the Dream pictures and data all around it via a slide off cardboard sleeve that covers the magnet latched box. On the side, variations of the Dream color options can be found, there's Silver, Rose Gold, Coffee (the one I have) and Gold. 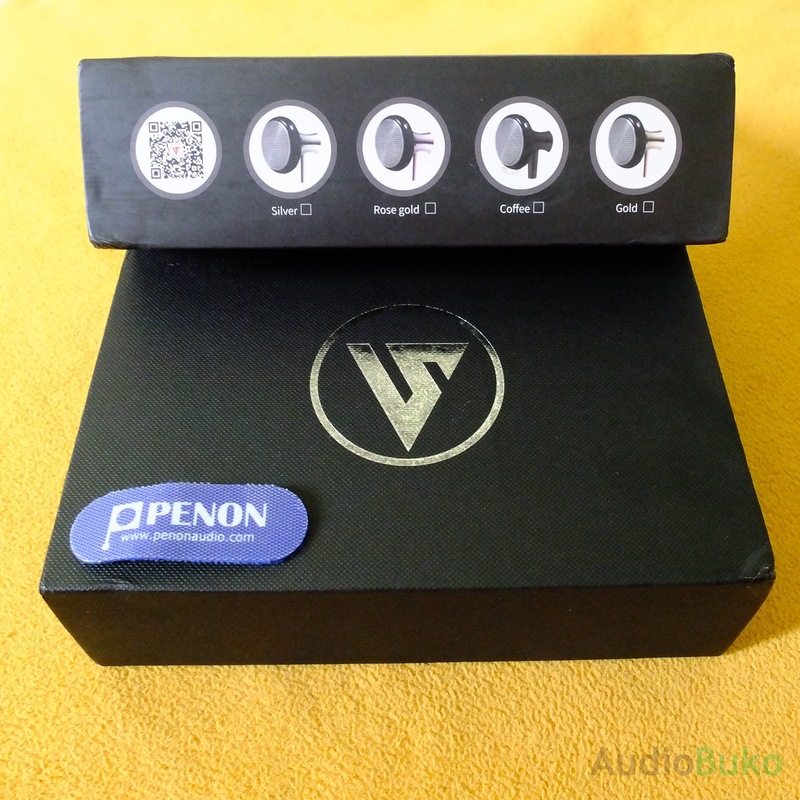 The handy Penon cable organizer is always a welcome addition to the package. 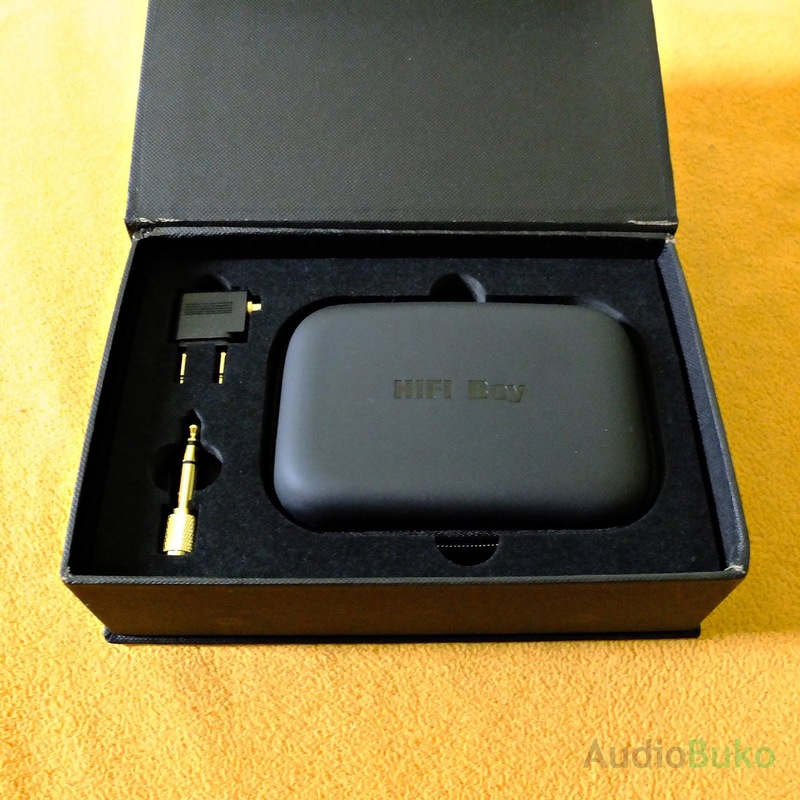 Packaging Contents: is the same as the OS V3, where a 3.5mm to 6.5mm adapter and an airplane adapter comes with the HiFi Boy branded hard pouch. Inside the hard pouch is a small resealable pouch with 2 pairs of donut foam and the HiFi Boy Dream itself with a pair of donut foams already installed. Build and Fit: The Dream plug is made of plastic that looks like resin, it's solid but also slightly flexible specially with the strain relief area. 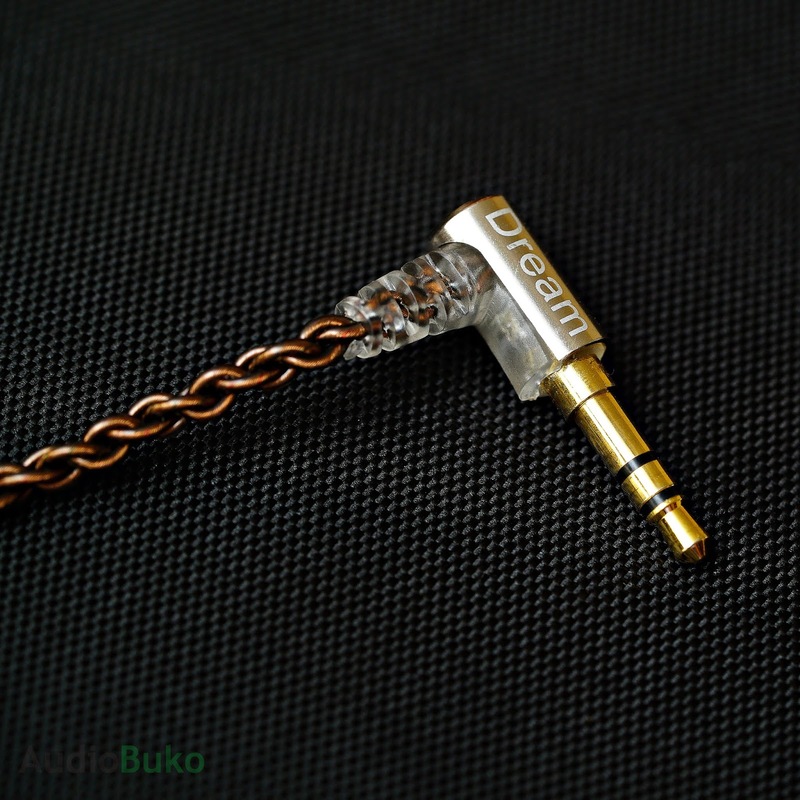 The plug is capped by a metal sheath that carries the Dream name and has a gold plated 3.5mm plug. The splitter and chin adjuster is made of the same resin like plastic of the plug and looks simple, functional but at the same time, has it's own insect in amber kind of allure. 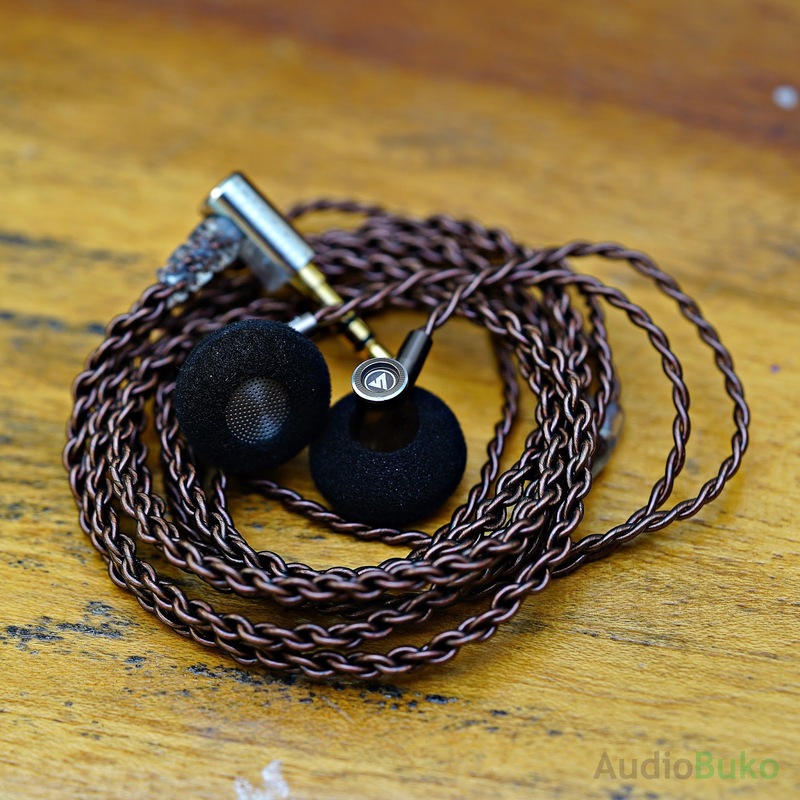 The cable looks good with the shell and feels smooth, flexible and doesn't have a lot of springiness to it. The huge 16mm dynamic driver earbuds are housed in a brown aluminum shell and covered with a metallic screen, framed by a plastic rim attaching them together. There are 3 vent holes on each shell and a small L/R indicator that will both always face front, which helps identify which is left and right. 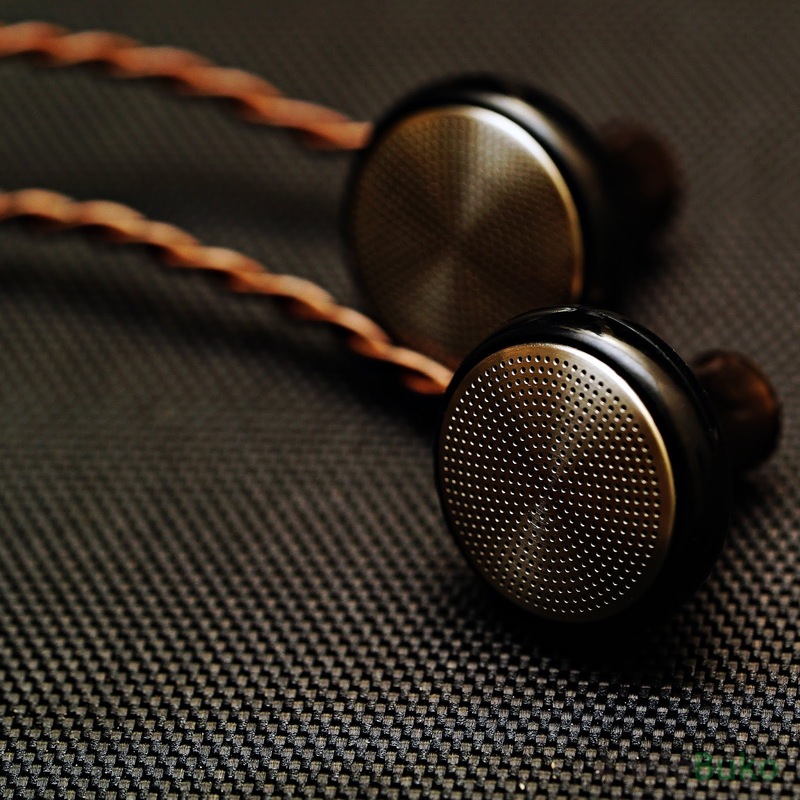 With it's size and my ears, the best way this could ever fit me well enough for testing was with thicker donut foams and hung on ear like an IEM. But once it's in place, barring any sudden movement the Dream held in place with some seal. The Dream is not my first earbud, but I was a bit taken back when I first tried it, there was a quality that I couldn't put my finger on when I tried it on my R6, was it midcentric? It sounded like it, but at the same time the highs got my notice with a certain nostalgia, then the bass was present but not in your face. I knew it was good, but it took a bit of time to figure out what made me like it. Lows: The Dream has a good amount of bass that is moderately felt with adequate extension and rumble that sounds natural and a touch warm (if fitted correctly with a good enough seal, otherwise, bass may sound a bit curtailed or pulled back.) Mid bass has a good enough body with light impact to help bring the overall bass experience up to a relaxing but fun sounding experience with it's pretty fast decay speed. Overall bass performance is well detailed clear and sounds authentic which smoothly flows into the mids and music altogether. On a balanced to neutral player, the bass impact might be found lacking. Mids: Oh the mids! I sincerely profess to love them and the Dream gives me that and then some, with a good amount of body that sounds 'just right' (neither thin or thick) and natural for both male and female vocals. Mids sound goodly detailed and clear, and separation is pretty good. But on complicated tracks with several effects and or instruments and vocals, layering may sound a bit on top of each other. Upper mids favor the female vocals a bit more than males on the lower mids as they seem a bit more forward and a bit more appealing. 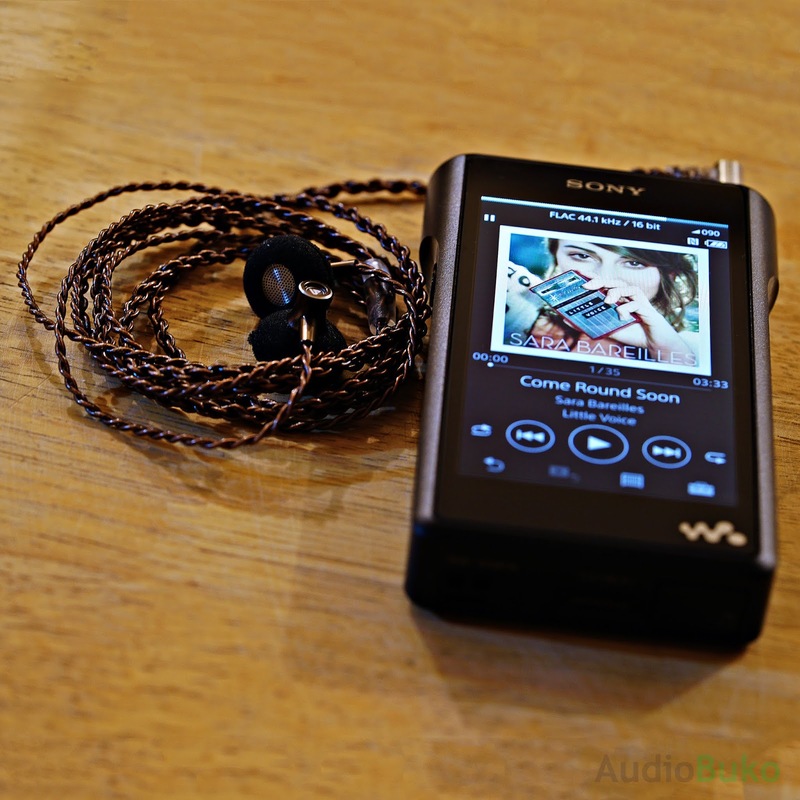 Overall the sound in this area are crisp and clear with no distortion and present an enjoyable experience to the listener. Highs: There is a good amount of clarity that helps in making each note sound crisp while retrieving a good amount of detail. There is a good amount of extension that lends a bit of airiness to the treble and provides for some sparkle and separation. 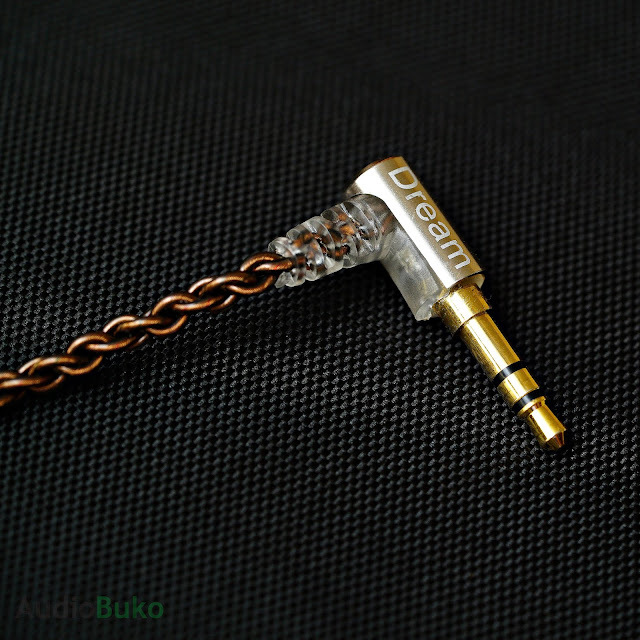 Overall, the Dream's treble area sound pretty and sparkly with good reach without sounding sibilant or harsh that adds an almost natural feel to the music. Soundstage: The Dream has a modestly wide soundstage that has more width than it's lightly compressed depth (which is noticeable with complicated tracks in terms of layering) and lends to a feeling of spaciousness to move around the music. 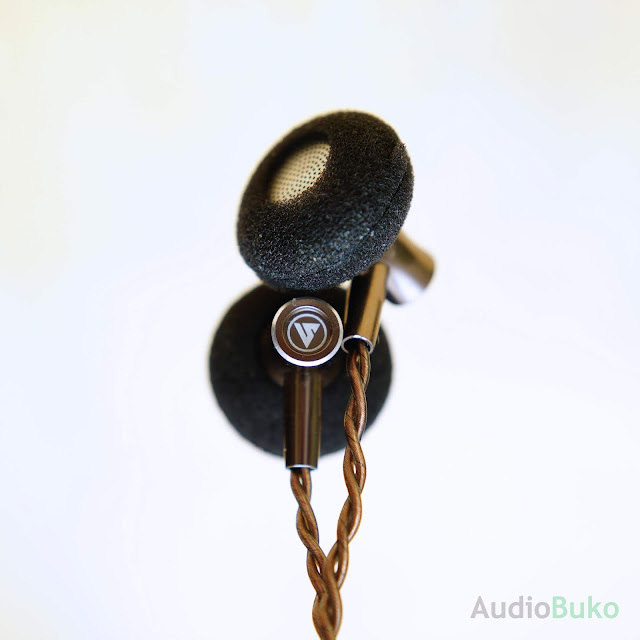 Imaging is accurate and is at par with most good modern ear gear. 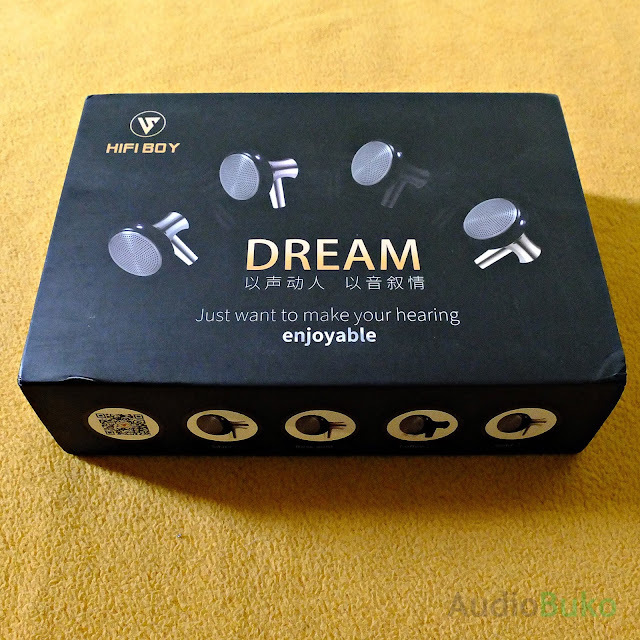 Conclusions: The HiFi Boy Dream is an awakening of sorts for me, as I have few neutral ear gear and none in the earbud department, as such, this is an eye opener that these relatively affordable earbuds can deliver great sound, detail that is balanced enough that it can be used for critical listening and still deliver a fun (nostalgic for me) experience for hours on end. 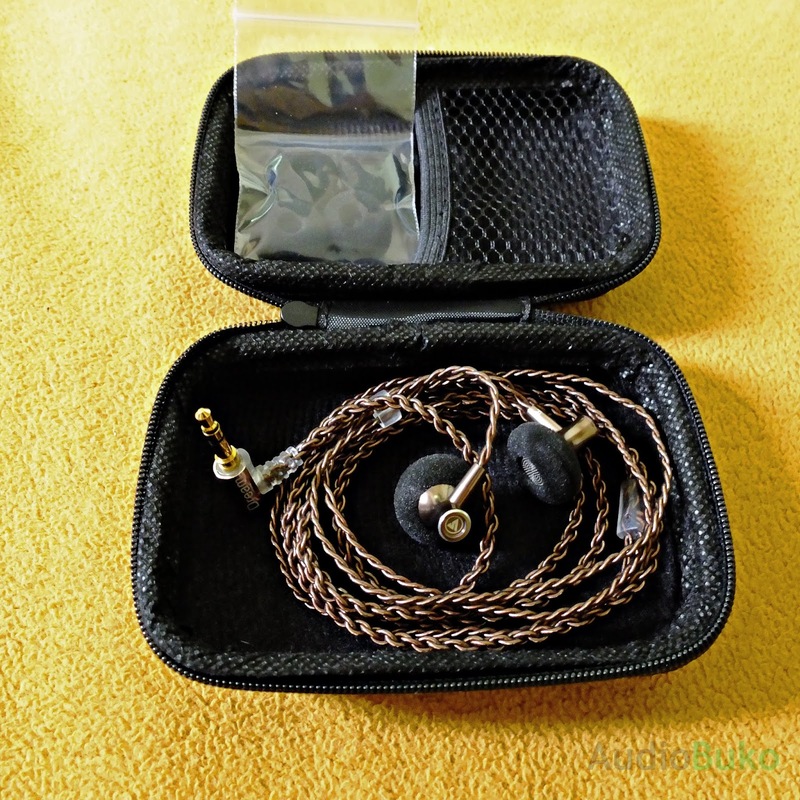 Pros: Sounds balanced, good detail and clarity, has ok bass, has good mids and highs, relatively easy to drive, feels sturdy and can likely take a few hard knocks without trouble. 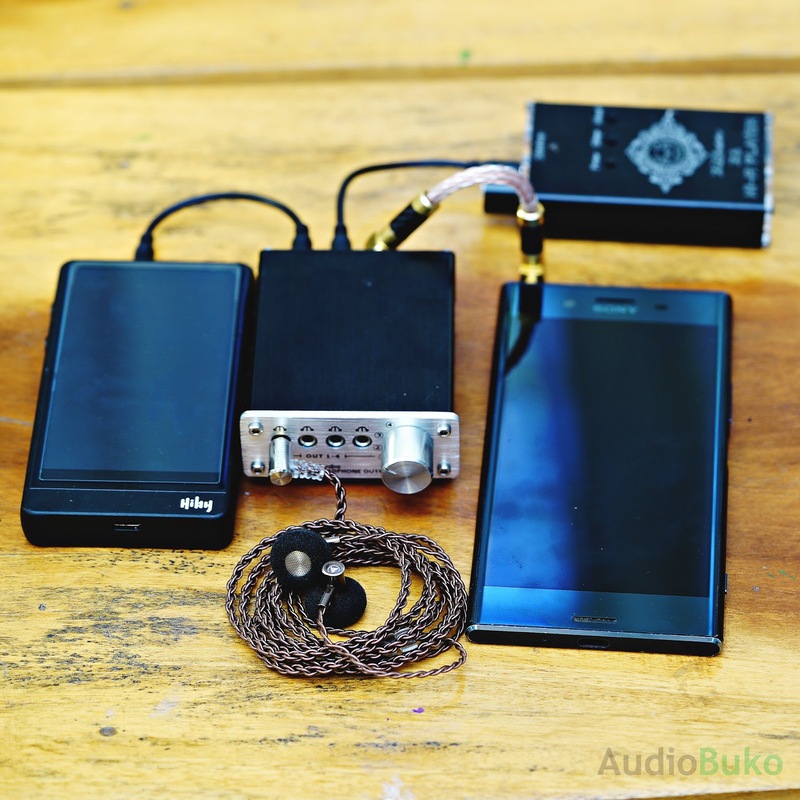 Cons: Could stand to have a bit more bass impact, accessories could have included ear hooks instead of the adapter plugs. Sound testing was done using a Sony WM1a (Primarily), a Hiby R6, Zishan Z1 (for comparison) and a phone (for checking driveability) volume matched to 90.X db of safe hearing and calibrated using a 1kh tone on a dedicated DB Meter, all sources patched through a switcher.